Do you live in Western Australia and have some Qantas Points, but aren’t sure about how to best use them? 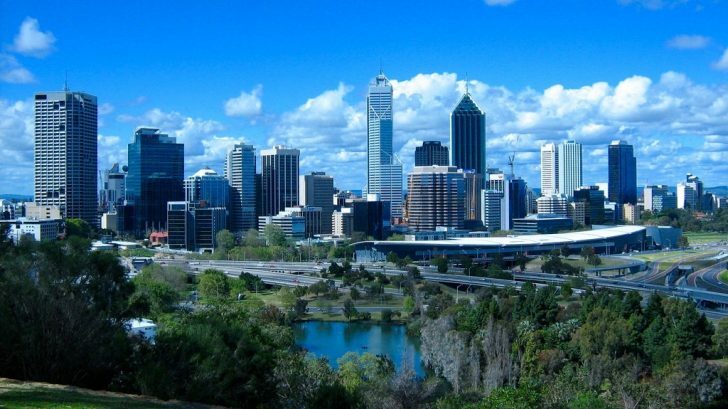 Perth hosts the fourth-busiest airport in Australia (after Sydney, Melbourne Tullamarine and Brisbane) and the third-largest readership for this site – hi Perthites! So, here’s a list of our top recommendations for using Qantas Points if you live in the world’s (second) most isolated major city (after Honolulu). Note that all points are for one-way travel, and you’ll want to remember to factor in the taxes Qantas charge with their redemptions too. This is one of the best domestic Business Class products currently on offer in the whole world, with lie-flat seats on the coast-to-coast trek. With Qantas holding an edge over Virgin Australia in terms of frequency of flights between Perth and the three East Coast capitals, this is a high-value redemption opportunity. Just make sure you book your award seat early as they tend to get snapped up quickly. Perth is quite lucky to have two daily superjumbo services to Dubai. We’d recommend the late-night departure over the early-morning one to get a better night’s sleep. You’ll enjoy direct aisle access from all lie-flat seats in Business Class; the First Class cabin features 14 closed suites with an onboard shower. And both cabins have access to the onboard bar. 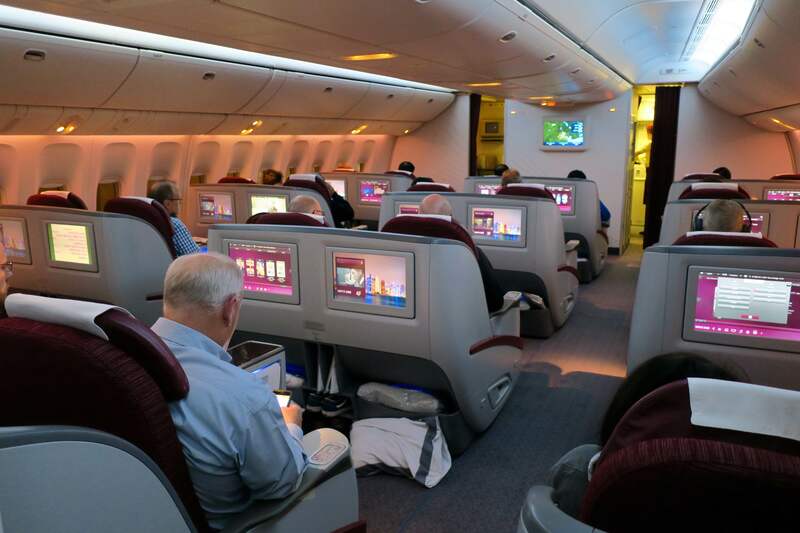 If you were to choose whether to fly Emirates or Qatar Airways to Europe or North America via the Middle East, Emirates would definitely win. Flying from Perth on the Emirates A380, you’ll get direct aisle access, an onboard bar and a wider network of connections with increased frequencies. Plus, as Emirates is a preferred partner of Qantas (unlike Qatar), the pricing is cheaper. For example, flying Emirates to a European destination like Paris costs 112,000 points, whereas flying Qatar would set you back 11,000 points more. So, why does Qatar Airways make it into this list? Because it’s a good backup option in case there is no availability on an Emirates flight. You’ll still get great food and beverages, acceptable customer service and a relatively comfortable lie-flat seat (albeit lacking aisle access for those sitting at the windows). 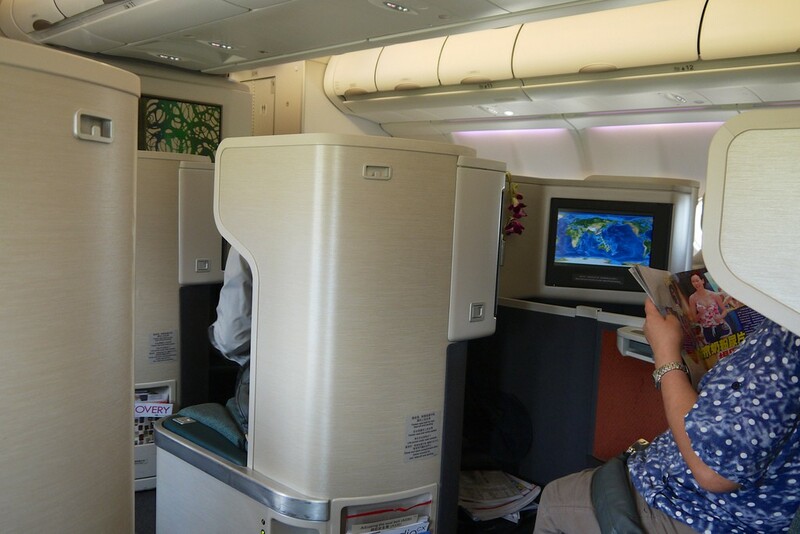 Cathay Pacific has 1-2 daily flights making the eight-hour trek to Hong Kong in one of the best Business Class seats out there, with lie-flat seats, direct aisle access, a high level of privacy and excellent customer service. Just remember that Cathay’s style of customer service is less proactive than other airlines, so if you want something, ask for it! Travellers from WA have a huge advantage in being the first in Australia to be able to fly to Europe nonstop from March 2018 on Qantas’ fleet of new Boeing 787 Dreamliners. 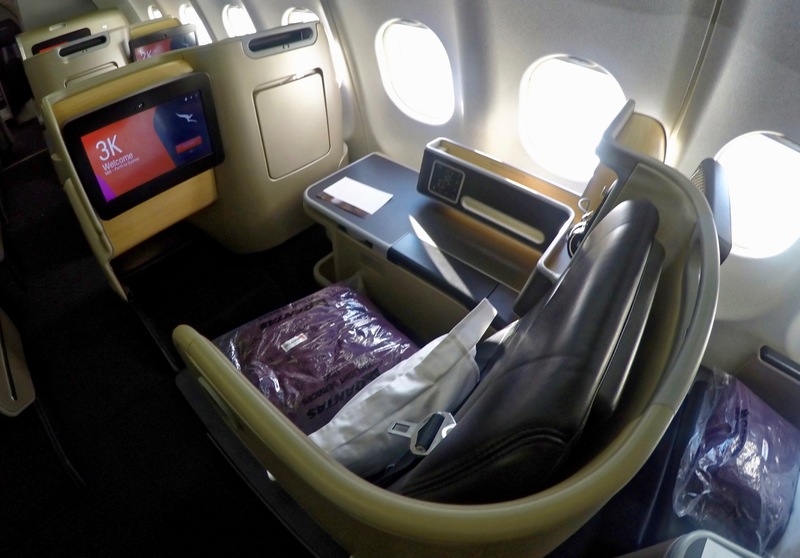 Granted, the 17-hour journey will mean that you’ll want to at least be in Premium Economy, if not Business Class. 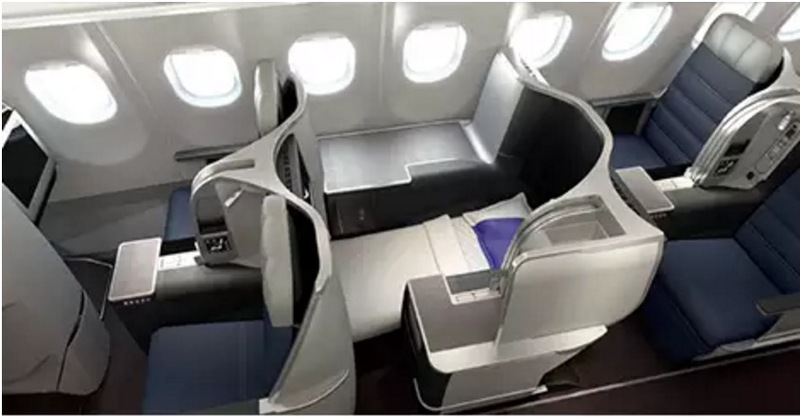 Business Class will offer the same fantastic product found on the A330 mentioned above; we’re yet to get details on the Premium Economy product. Now, the bad news: we don’t expect much award availability on this route as Qantas will be able to charge a premium on this nonstop service, meaning they’ll want to profit from selling tickets for cash. Having said that, Qantas is generally quite generous in releasing award seats at the start on new routes, so if you’re interested in snapping up this opportunity, be sure to be on the ball when tickets go on sale in April 2017 (we’ll remind you beforehand). Moving forward, you have the best chance of securing seats about one year out from your desired departure date. As of September 2016, all Malaysia Airlines services to Australia are operating using a refurbished A330 Business Class cabin, including its once-daily flight from Perth. 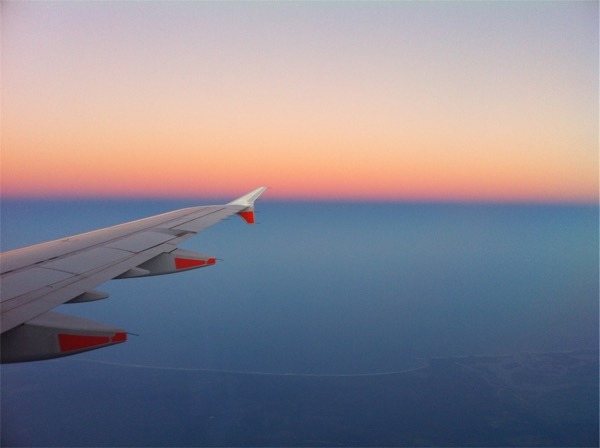 Flying within WA and to the Top End can be costly if purchasing tickets with cash, so using your Qantas Points on (mostly) all-Economy Class flights can represent good value. However, as we currently value Qantas Points redemptions at around 2 cents per point, you’ll want to compare the cost of a ticket in terms of points and cash to make an informed decision. So, for example, you may want to avoid using 18,000 Qantas Points to fly to Darwin, as one-way tickets average about $200, representing a value 1.1 cents per point (below our 2-cent redemption target). However, flights to Alice Springs are at least double that, so for the same amount of points, you are getting 2.2 cents of value. Closer to home, depending on your points balance, you may be willing to part with 8,000 points for short hops to Geraldton and Kalgoorlie, saving you $140+ and representing 1.8-1.9 cents in value. Further afield, places like Broome and Karratha cost upwards of $200, so spending 12,000 points on a ticket will give you 1.6 cents in value. In summary, using your Qantas Points to travel in Economy Class within WA and to the NT (except Darwin) represents good value. 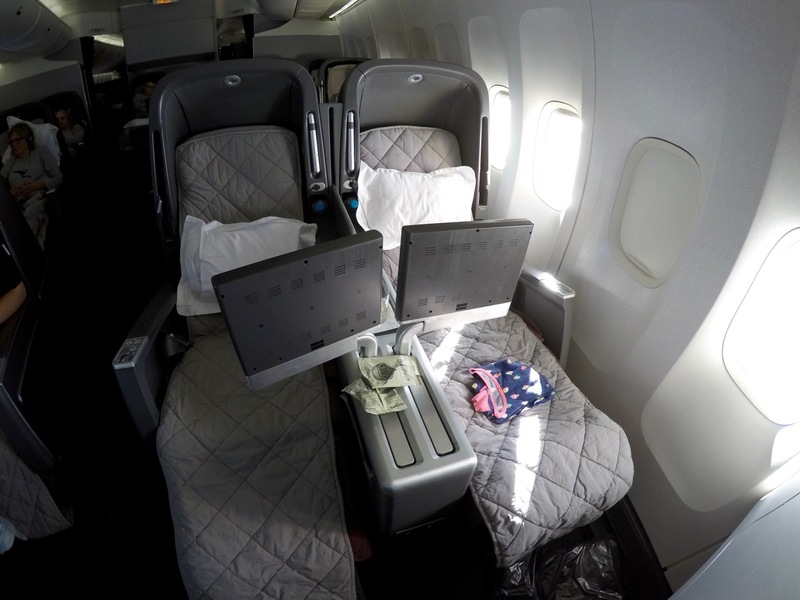 You can fly Qantas the whole way for 112,000, enjoying a Qantas A330 Business Class Suite to Sydney, and then transferring to a Qantas 747 direct service to Santiago 3-5 times/week. As the new 787 Dreamliners will start to phase out Qantas’ 747 fleet (as other airlines are doing), this may be one of your last chances to enjoy the Queen of the Skies. From October 2017, oneworld partner LATAM will start flying direct to Santiago three times a week from Melbourne on its 787 Dreamliner aircraft (which we have reviewed below on the Sydney to Auckland route). You can again fly the A330 from Perth to Melbourne, and then transfer to LATAM, but as it is not a preferred partner of Qantas, it will cost you 11,000 points more compared to flying Qantas via Sydney. You could also try to get on LATAM’s Sydney – Auckland – Santiago service, but that significantly increases your journey time. 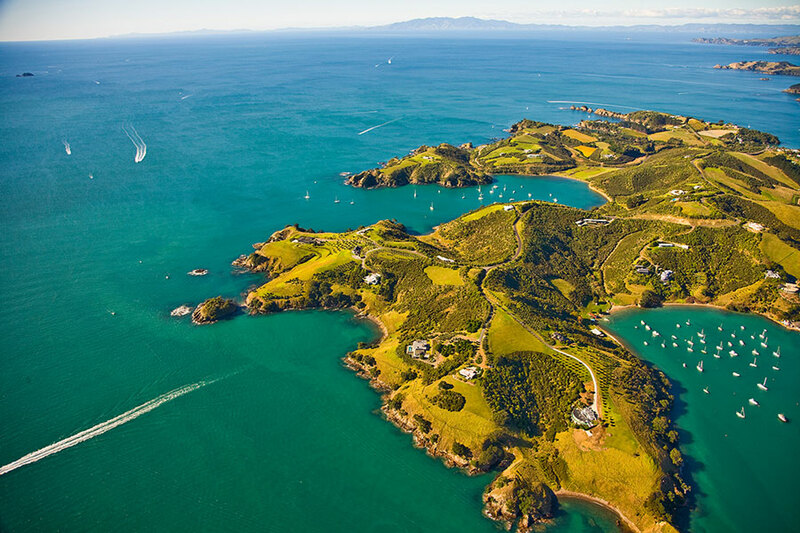 Art and outdoor activities mecca Waiheke Island is only a 35-minute ferry ride from Auckland. Image: NZ Traveller Organiser. 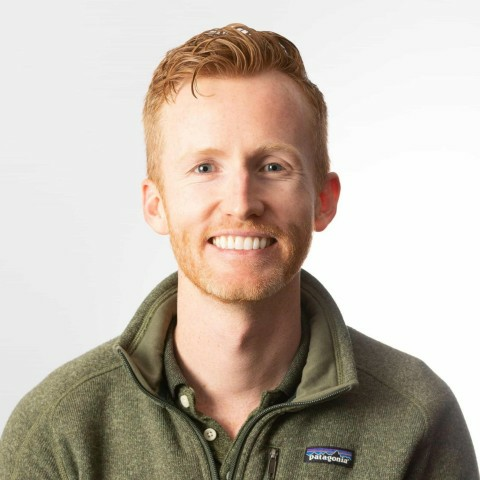 This twice-weekly seasonal direct service running mainly during the summer and partially into autumn costs at least $1200 one-way, so using 50,000 of your points represents a healthy redemption value of 2.4 cents per point. Plus, you’ll get to fly in the same refurbished A330 cabin featuring lie-flat seats which Qantas flies to the East Coast of Australia. In the meantime, other options are flying Qantas to Sydney, Melbourne or Brisbane, and then Qantas, Emirates (our pick) or LATAM from there. Supplementary images courtesy of respective airlines. I am one of the Perthites that regularly check your excellent site. I was just looking for a bit of advise. For work, I spend approx $70k per month between my personal Citi Prestige and ANZ Black FF Visa cards. These have worked out well as uncapped point for $ on Citi and only $5k spend on my ANZ. I have seen all the changes coming up and was wondering what you would recommend to get the best Qantas or Velocity points. 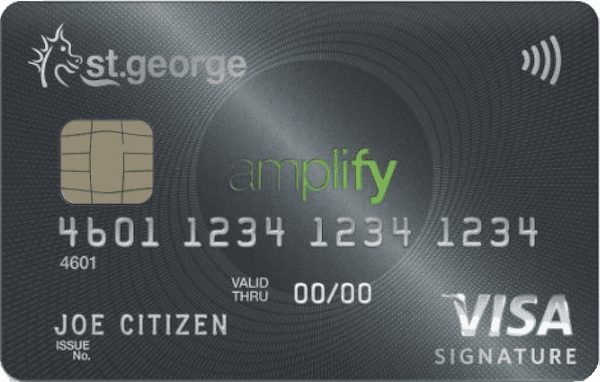 I am also looking at what is the best card to get just for ATO payments – including sign up bonus. Thanks for you help. Hey Lee – sorry to say, but we can’t recommend cards on a personal basis. Try checking out the cards table for an overview of the options out there. My recent favourite is the 60k point economy one-way flights from Perth->US (eg NYC) operated by Emirates, booked through Qantas. They seem to have really high availability too. Great article, thanks for compiling a good outline of the redemptions options for us Perth Travellers. The lowest surcharges for international would have to be Cathay & Qantas direct to Auckland. Good to see you have noted the flights within WA, which can be quite expensive for short haul, especially when you compare with similar flight distances on the east coast, mainly due to competition & demand. The info regarding the unrefurbished A330 operating PER – AKL this season seems to be incorrect based on flight tracker on Qantas Source with all flights offering the 28 suites. Thanks for the input on all those points. It seems that SeatGuru has not updated its information on the aircraft used on this route and I can see on Google Flights and Qantas Source that the refurbished cabin is indeed already in service. Guide updated.